Tumbled Red Jasper healing gemstones that are a nice solid red in their coloring. Great sizes and shapes to wire wrap and be worn as a pendant or just use as a hand comforter. Red Jasper is the most dynamic in stimulating a war like nature to aid in correcting unjust circumstances. It will also allow us to vigorously pursue and achieve our goals with great determination. Two sizes: Large at 1-1/4 inch and Small at approx. 1/2 inch. Balances anger and sexuality. Promotes sexual compatibility between lovers. Balances irregular menstrual cycles, aids ovulation, brings on menstruation. Aids in healing female anger at men and can calm male sexual aggressiveness toward women. 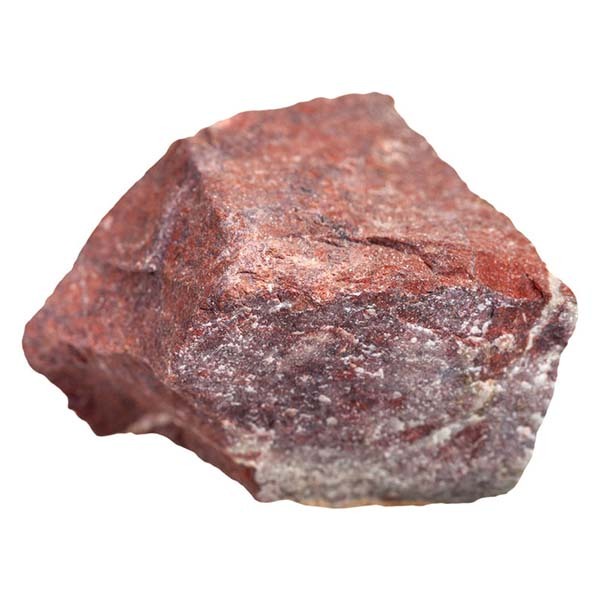 Red Jasper has a Trigonal crystal system and is in the mineral class of oxide, the quartz group. Its red to brownish red coloring comes from the presence of iron oxides. Red Brecciated Jasper, which looks like red mosaic tiles in a brown background, is also included in this group. Red Jasper provides great assistance in our thinking processes by forming a barrier against desires that would be dangerous to our survival or self preservation. In other words, this is the one to promote your willpower and overcome thoughts and actions not in your best interest. Like most gems, it is most beneficial when worn or laid upon the body. Red Jasper needs to be worn for long periods of time since its effects, like most Jaspers, accumulate gradually over time. Red Jasper is the most dynamic in stimulating a war like nature to aid in correcting unjust circumstances. It will also allow us to vigorously pursue and achieve our goals with great determination. Red Jasper helps bring the energy that communicates the message that all choice is singularly ones responsibility. It can also provide rescue from thoughts that would place us in situations dangerous to ourselves. Red Jasper can be used to prevent set-backs in disorders by assisting us to learn to progress and eliminate the aspects of what would cause us to not reach our desired life path goals. 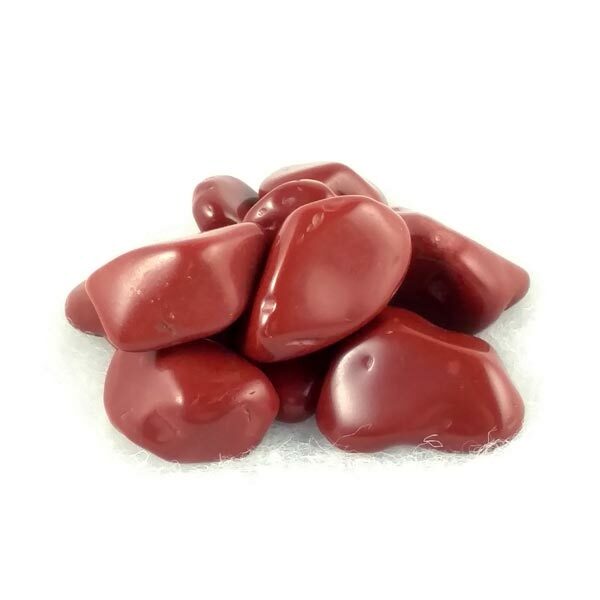 Red Jasper stimulates the blood circulation and energy flow and enhances love and passion. Red Jasper has a special affinity with Taurus, but it is beneficial to most other signs as well. Its Energy is Projective, its Planet is Mars and its Element is Fire. Red Jasper has been engraved with images of lions and archers, and has been carried to guard against poison and to cure fevers. It has also been used as a protective stone in defensive magick to send negativity back to its original sender. Old stories also speak of it being worn by young women to promote beauty and grace.